The comforting sounds of the soft waves striking the sugary white sand, the warm tropical breezes and the crystal clear turquoise blue water – your next tropical island vacation looks so promising. Get lost in the gorgeous scenery & find yourself gazing at the oscillating palms. 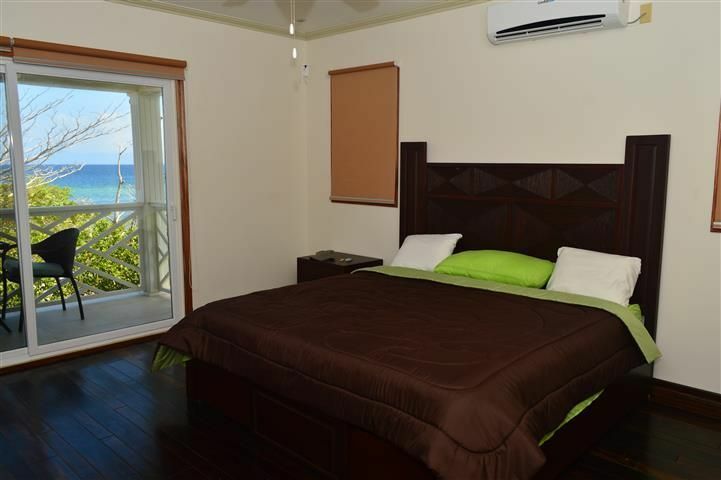 Grab a beach house on Sandy Bay and never miss an action on the beach. If your abode is within walking distance to the beach, getting lost in the beach activities seems to be an easy affair. Take a leisurely stroll in the evening, grab a table on an oceanfront café and return to your rental for a relaxing stay. Find yourself staring the quiet, crystal clear water as you lay back on the sun-drenched sandy beach. Chepes Beach remains quite uncrowded, thus offering plenty of privacy to the romantic couples and love birds. 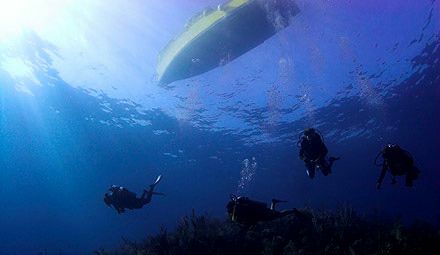 With over 60 different scuba diving sites to choose from, including caves and numerous wrecks (such as the famous Halliburton), scuba diving is always interesting and never crowded. Ideal romantic vacation setting. For lovers wishing to escape the hustle and bustle will find solace in the mesmerizing setting. Rekindle your love while relishing the awe-striking sunset views over Eastern Harbor. 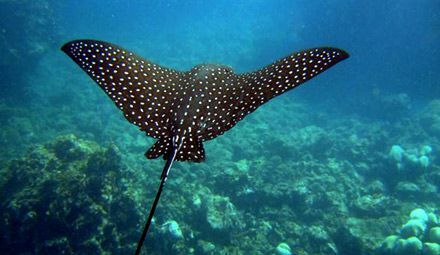 Flaunting some of the most eye-catching wonders, Utila has earned a coveted status of a global travel destination. 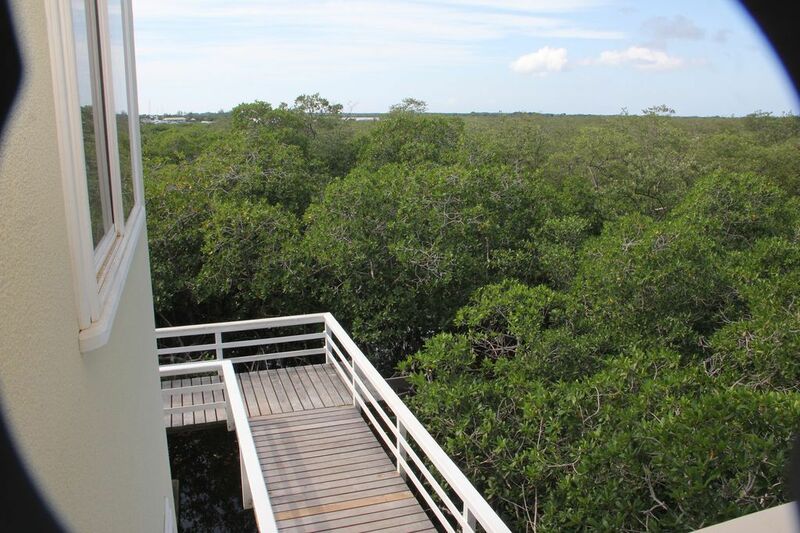 While the Bay Island has intrigued all types of vacationers, its outstanding reef system has fascinated both the experts and the novice divers from different parts of the world. 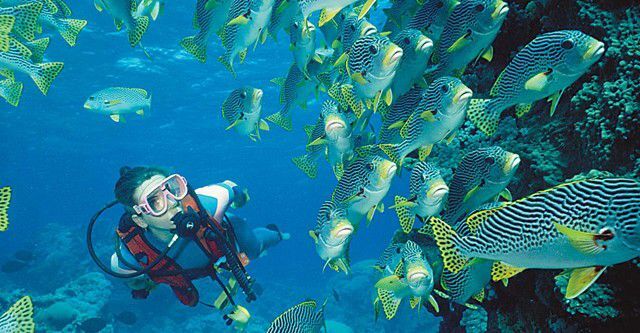 In other words, its excellent diving conditions have piqued the interests of divers who love to indulge in the diving activity and explore the underwater secrets. Called the Shark Whale capital of the world, Utila entices divers to plunge into the water and revel in the sponges, multicolored tropical fish, pelagic species like sea turtles, whale sharks and manta rays and vibrant coral. 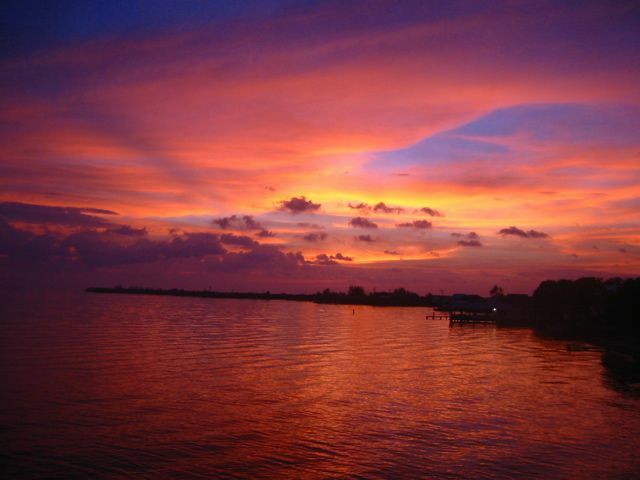 The island of Utila is famed among backpackers for having a laidback atmosphere. For budding scuba divers, there are training institutions to bequeath diving skills. Starting at 30 feet and dropping down to 80 feet, the reef of Blackish Point is a well-known spot to catch the sights of huge spiny lobsters, moray eels, lionfish in its striking crevices and overhangs. 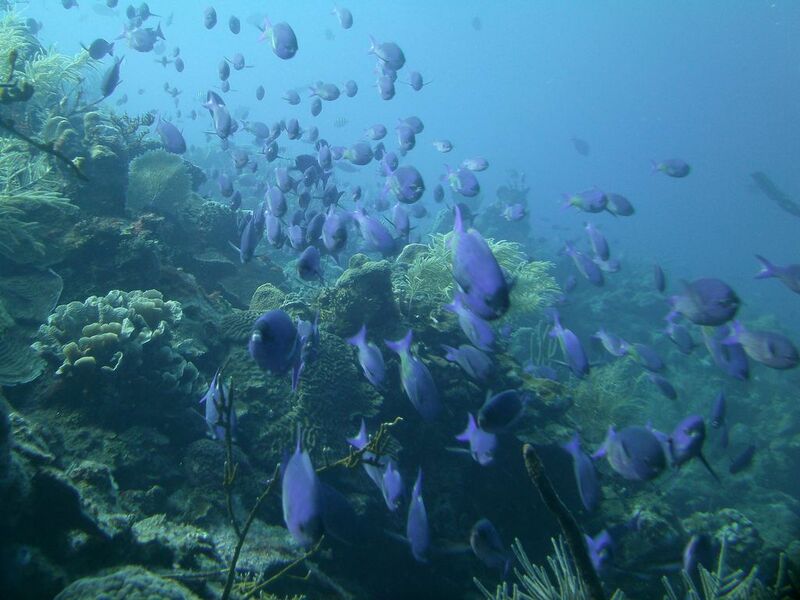 The reef is made up of soft corals and black volcanic rock. Actually a submarine mountain, the Black Hills, situated on the southeast end of the island, starts at 35 feet and drops gradually to 165 feet. Yellowtail snapper, horse-eye jacks and barracuda are regularly spotted here. 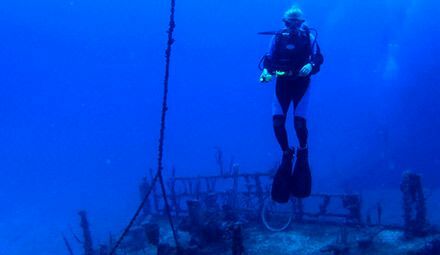 The Halliburton, which is a popular wreck in Utila, was purpose-sunk in 1998. It is a 100 feet long vessel and lies100 feet of water. You will encounter big fish as well as shrimp playing around the wreck.